Henrietta Place is home to the London West End office of CBRE, the world’s largest commercial real estate service and investment firm. 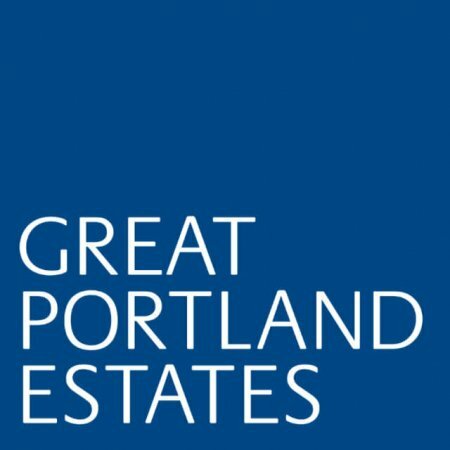 At the heart of the capital’s booming property scene, they believe in the huge potential of the city to go from strength to strength, particularly benefiting from the rise of new industries such as media, technology, fintech, and biotech, creating excellent investment opportunities. The West End office specialises in the hotel, residential, and retail sectors, and welcomes enquiries from investors, developers, and occupiers. They can also connect you with their colleagues within London, who cover 33 boroughs, and their global offices, of which there are 450 in more than 100 countries, to find the optimum solution for you. They have experts working in a number of departments, and are able to work with big name clients to cover all their needs, including advisory and transaction services, asset services, building consultancy, capital markets, development, global workplace solutions, valuations, and investment management. Their approach is based on thorough research, and CBRE claims to have the industry’s most comprehensive data and London’s leading market research. Combined with the team’s wealth of expertise and experience, they provide accurate valuations and predictions for the property market for one of the most reliable services around. 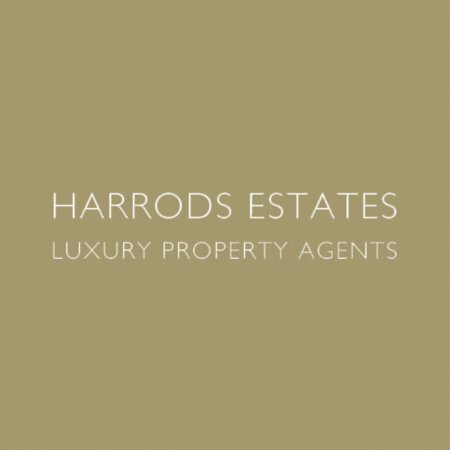 Their residential arm covers many areas of city, including West End hotspots Mayfair, Marylebone, St James, and Covent Garden. Properties are available on a buy or let basis, and they also look after a number of dedicated student properties close to the key universities. Their connections with new developments mean they are able to offer occupants some of the best fit-for-purpose spaces never before available, as well as newly renovated period buildings. Managing Director for London, Adam Hetherington, has over a decade of experience with the company, and was previously Commercial Board Director at Savills. In 2015, he oversaw £6.8 billion of central London investment transactions for UK and international clients. CBRE in the West End are located at Henrietta House, Henrietta Place, Marylebone, London W1G 0NB. They can be contacted using the details above or via the link to their website below.